Kung Fusion is a Kung Fu fitness fusion class that incorporates working on your cardio, balance, strength, confidence, and body control. 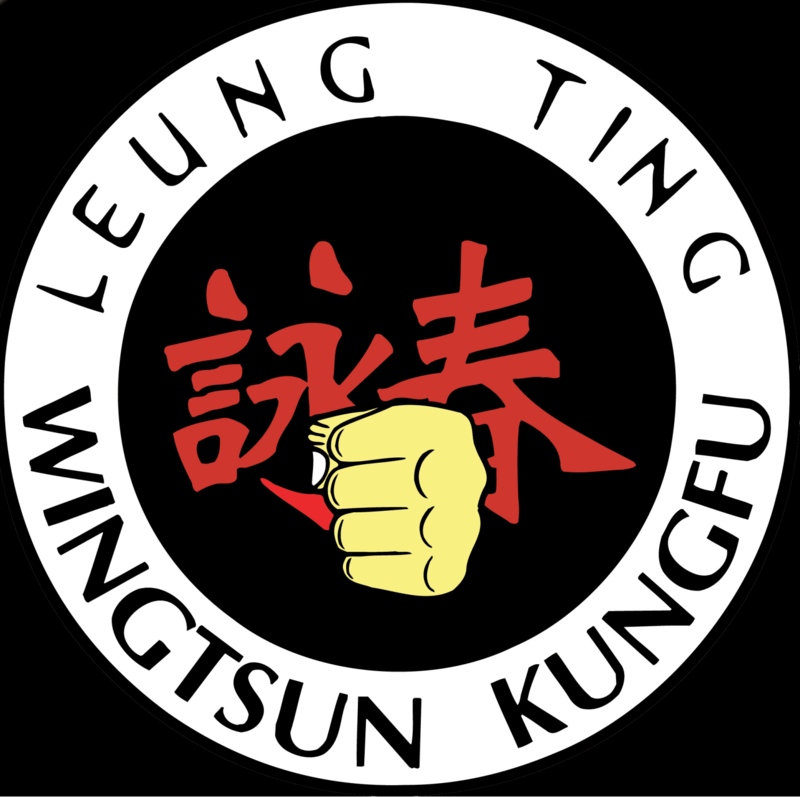 Taught by IWTA certified instructors in Leung Ting WingTsun The World's Largest Martial Arts Organization. Challenge your mind an body while learning self-defense. Gain better balance, Self-confidence, and strength while learning the most effective self-defense system on the planet. Kung Fu Self-Defense Learn Leung Ting WingTsun™ at Lifestyle Fitness Chalenge your mind an body while learning self-defense. 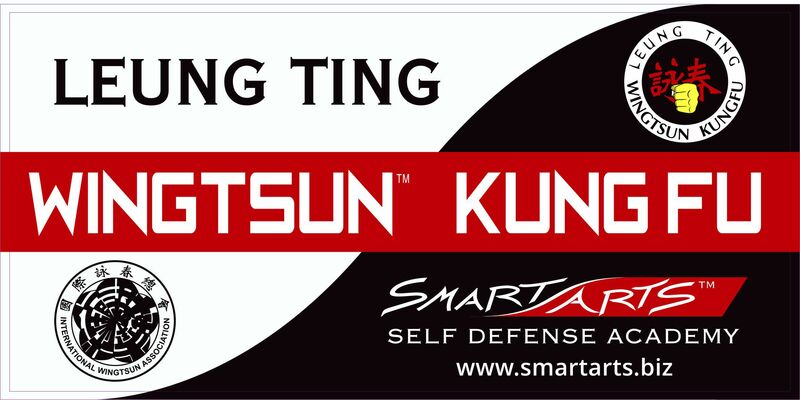 Gain better balance, Self-confidence, and strength while learning the most effective self-defense system on the planet. Kung Fusion is a Kung Fu fitness fusion class that incoporates working on your cardio, balance, strength, confidence, and body control.